Distinctive X Factor hopeful Rhydian is at the centre of a new production of zany rock musical Little Shop of Horrors. The comedy became a cult classic as one of the longest running off-Broadway shows of all time and secured further success with a movie starring Rick Moranis in the 1980s. Now a new UK tour of Little Shop of Horrors is planned for the autumn and stops off at theatres in London, Manchester, Birmingham and Glasgow. The show reaches New Wimbledon Theatre from August 22 to 27; New Alexandra Theatre in Birmingham from September 27 to October 1; the Palace Theatre in Manchester from October 31 to November 5 and Theatre Royal in Glasgow from November 14 to 19, to name a few. Featuring music by Academy Award-winning legendary composer Alan Menken, who is best known for iconic Walt Disney film scores including Beauty and the Beast and Aladdin, audiences will recognise tunes in Little Shop Of Horrors too like Skid Row (Downtown), Somewhere That's Green and Suddenly, Seymour. It has a madcap story that revolves around Seymour Krelborn, the assistant at Mushnik's Flower Shop in downtrodden Skid Row. He becomes an overnight sensation when he discovers a strange and exotic plant and names it Audrey Two in order to impress glamorous Audrey, the colleague he's secretly in love with. Audrey Two quickly starts to wilt, putting Seymour's job and dream future with Audrey at risk. When be accidentally pricks his finger, Seymour discovers Audrey Two needs a little more than plant food to thrive - but there's trouble ahead as the plant grows into a bad-tempered, foul-mouthed carnivore whose voracious appetite becomes increasingly difficult to satisfy. Rhydian, who rose to fame with his opera and classical voice on ITV's X Factor, plays sadistic dentist Orin Scrivello in the musical. 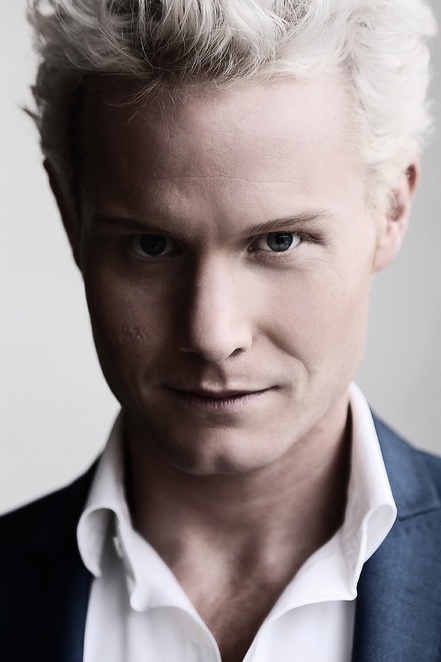 Since appearing in the reality show, Rhydian has released albums, gained a Classical Brit Award nomination and starred in theatre shows from We Will Rock You to Jesus Christ Superstar and the 40th Anniversary Tour of The Rocky Horror Show. 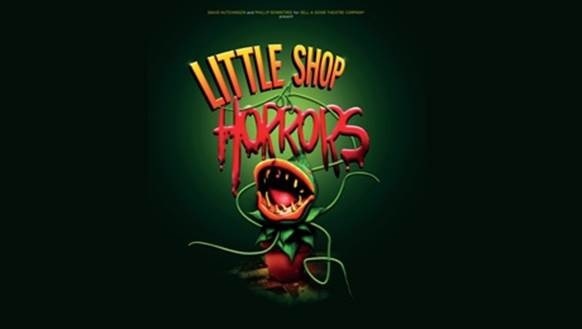 Little Shop of Horrors originally opened Off-Off-Broadway in 1982 and went on to win numerous awards including the New York Drama Critics Circle Award for Best Musical and the Drama Desk Award for Outstanding Musical. It opened in the West End the following year, and in 1986 was adapted into the now iconic cult film starring Rick Moranis, Ellen Greene and Steve Martin and directed by Frank Oz. Other notable stage productions include the 2006 London revival at the Menier Chocolate Factory and a version in the West End, starring Sheridan Smith as Audrey. For most tickets visit the ATG ticket website unless stated. Tickets cost from £17.90.